The SteelDrivers have announced their 2017 winter tour dates at top venues and festivals across the country. 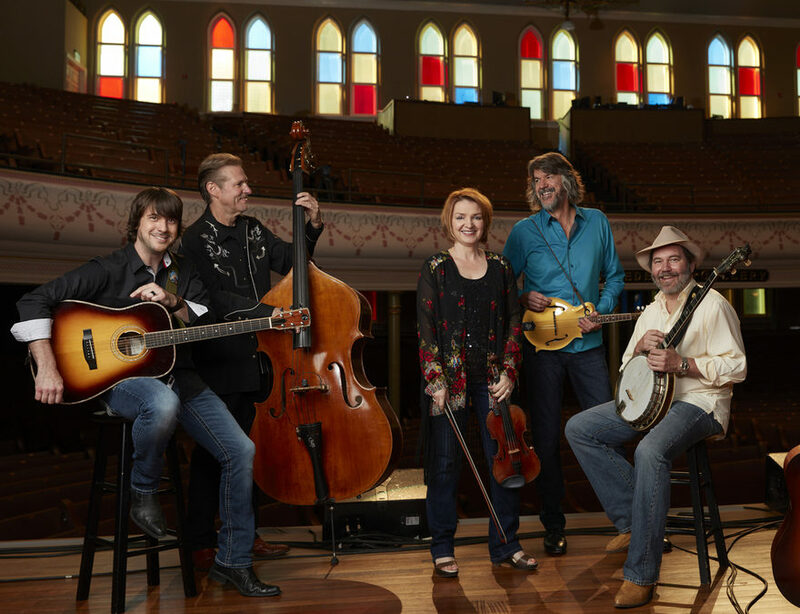 The tour will include a special two-night run at Nashville’s 3rd and Lindsley, February 25 and 26. Tickets go on sale on November 18 right here at steeldrivers.com!